Texture: Hands | What's (in) the Picture? 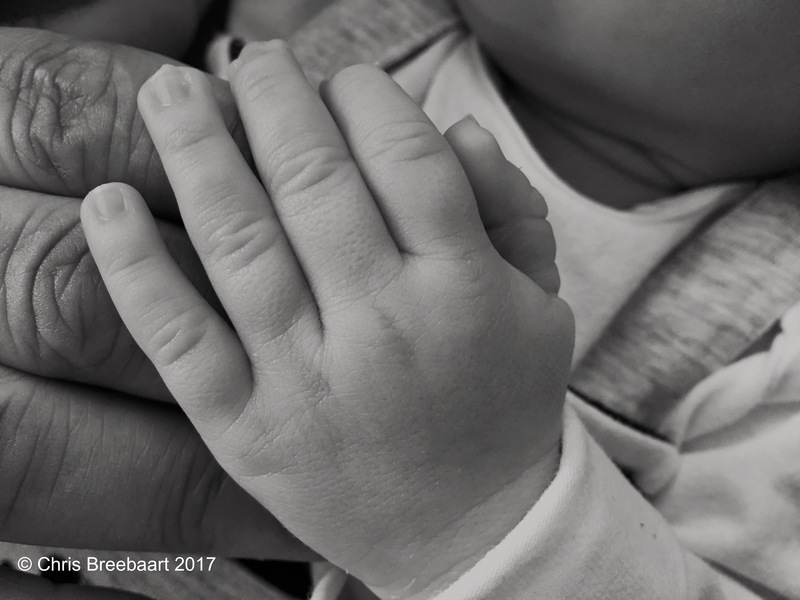 The hand of a baby in the hand of its great aunt. The Hills are Green/ Exploring the wilderness in Jaipur – Jaipur Thru My Lens !! Jibber Jabber with Sue A Mid-Summer’s Night Dream? livingtheqlife Do You Plan Every Minute of a Trip? Unintelligibly Incorrigible .. wall texture ..
Giggles & Tales Weekly Photo Challenge – Texture! POTD: Textures – Did You Know? love – minun oma pihani. mazeepuran (माझे e-पुराण) Tulips: Feel the texture! sonja benskin mesher .touch the surface. Gave me goose bumps seeing the hands of two generations; one signifying experience and wisdom, the other bursting with potential and possibilities. Love it. The crispness of the image is truly amazing-I can even see tiny baby hairs! Brilliant choice for this topic and a great image, as usual.